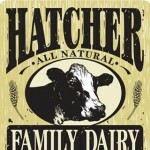 Milk that has the Hatcher Family Dairy Label is guaranteed Tennessee Local Milk, produced only from our own Hatcher farm cows. 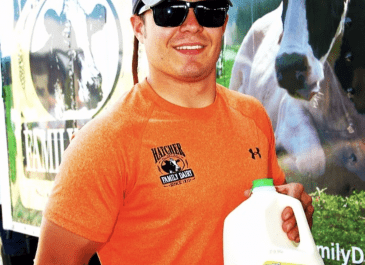 From feeding the cows, to milking the cows and processing the milk, a Hatcher Dairy Farm member is involved in every aspect of the operation. 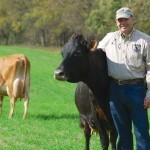 The same goes for our Tennessee local milk delivery, the marketing of our milk and managing Hatcher Family Dairy Store. 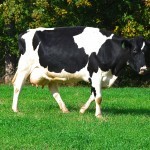 Dairies in the Southeast have been decreasing in numbers rapidly over the last several years. It has been extremely difficult to make a living in the dairy business due to rising input costs like fuel, fertilizer and feed etc. In addition to those challenges, we had the pressure of encroaching land development. 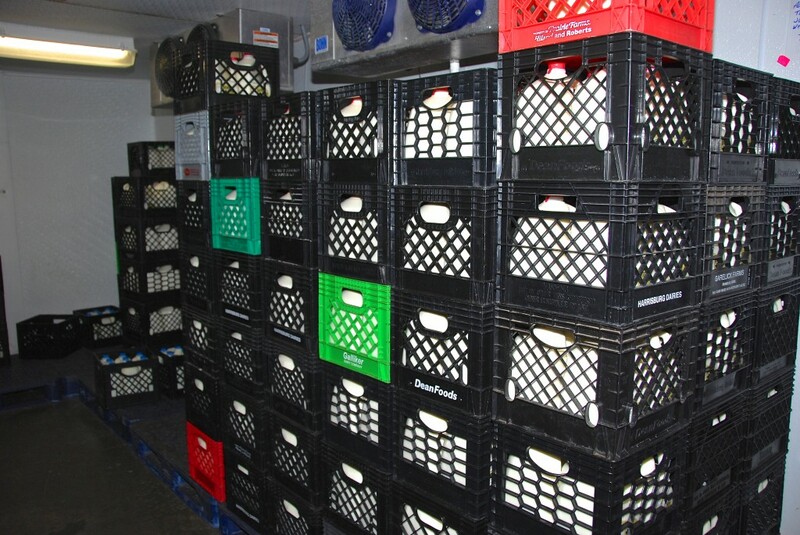 To keep our family dairy going and profitable, we decided we would try something new and innovative by processing and pasteurizing our own milk. 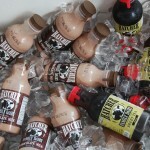 After tremendous community support, we had our Tennessee local milk store grand opening June 11th, 2007. 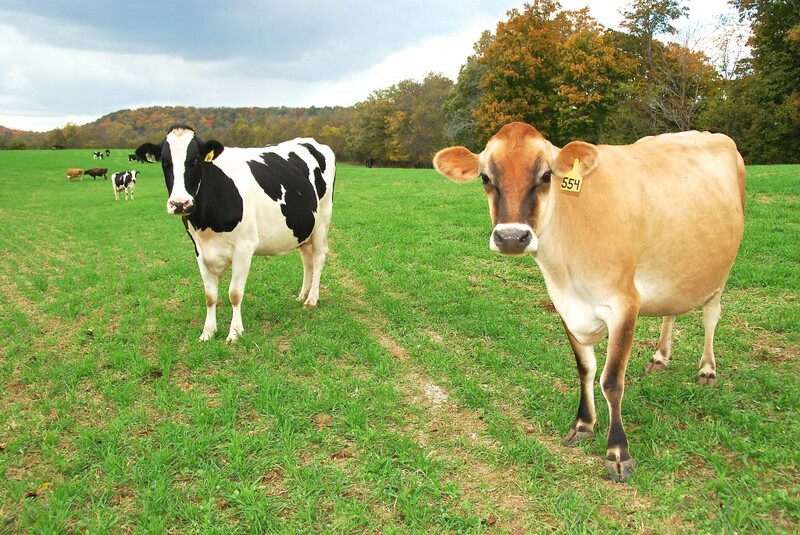 What our cows eat affects the taste and nutritional composition of our local milk. 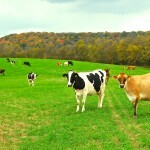 The primary source of forage for our cows is grass. 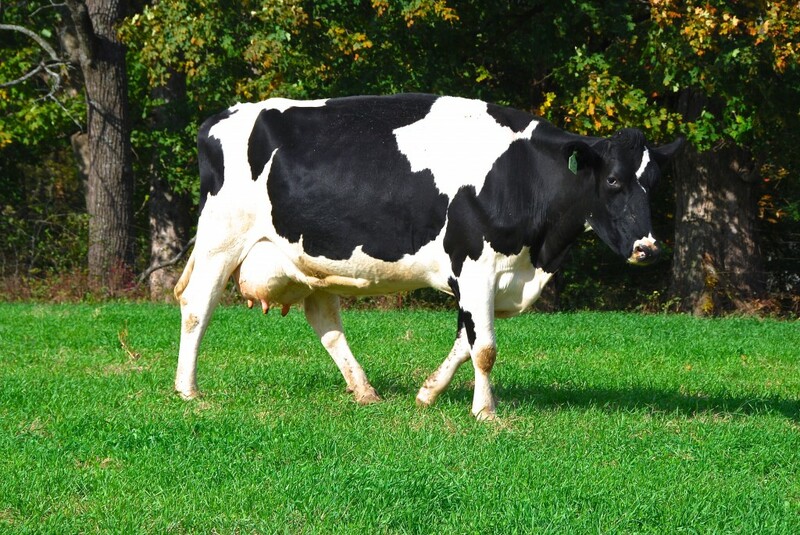 Take a look at the Guiding Principles page for detailed info on what our milk cows eat. 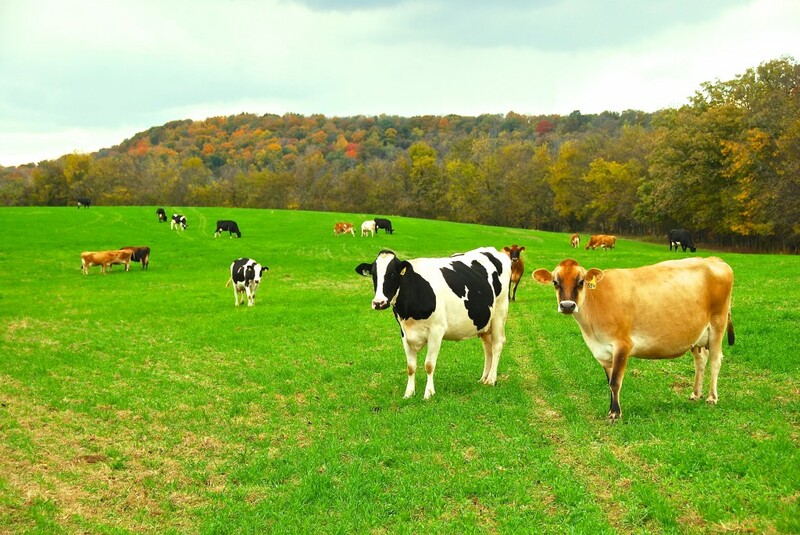 Milk derived from high quality pasture can be higher in certain nutritional components such as CLA's (conjugated linoleic acids), omega-3 fatty acids, flavenoids, and other antioxidants. 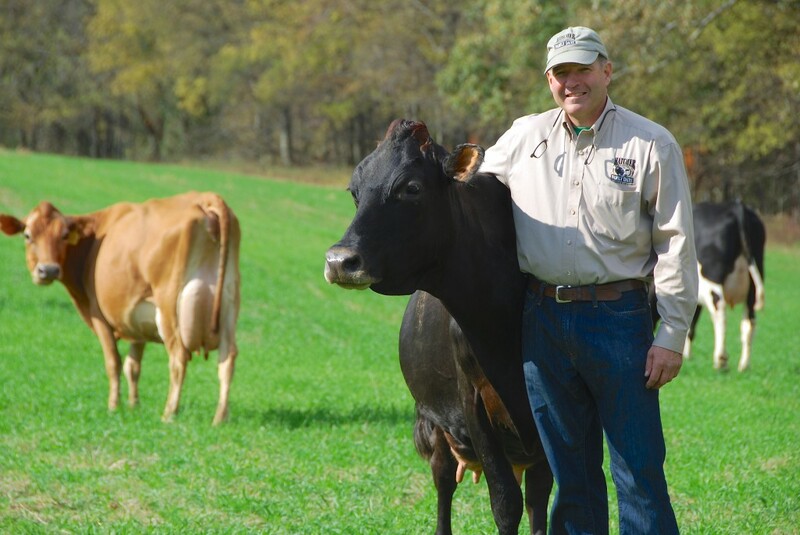 Our locally produced milk carries an all-natural label which means that we don’t add anything artificial to our Hatcher Milk. 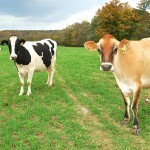 In fact, we don’t add anything at all to our whole milk, our 2% butterfat milk, or our skim milk. 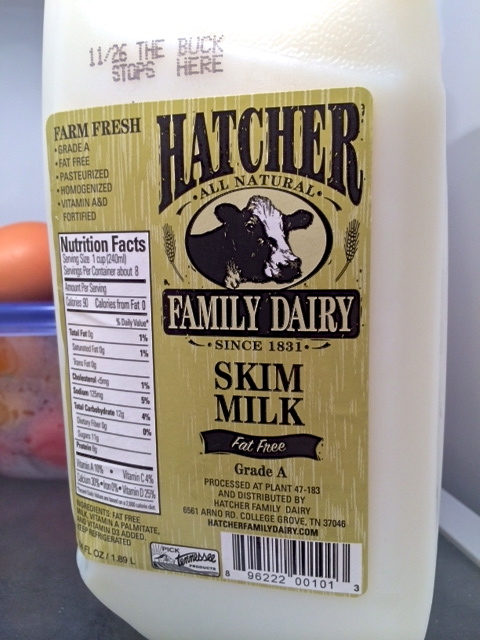 Hatcher whole milk is “cream line”. That means the cream rises to the top just the way it should naturally. This milk is not homogenized. 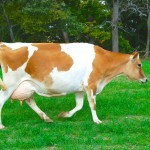 Homogenization is a mechanical process where milk is pushed through a piston and the fat globules are disrupted and dispersed, thereby preventing cream separation. Some say our whole milk cream line takes them back to the good ole days. 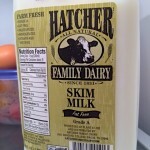 Overall, Hatcher Family Dairy milk is real “farm fresh” milk. 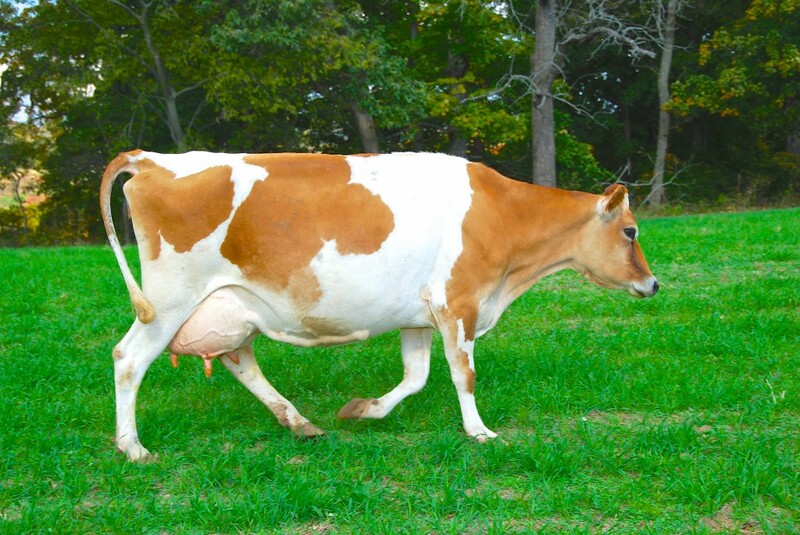 If you purchase Hatcher Milk on the day we process, you could be drinking milk from one of our cows that was milked that very morning. Our milk tastes different and better. 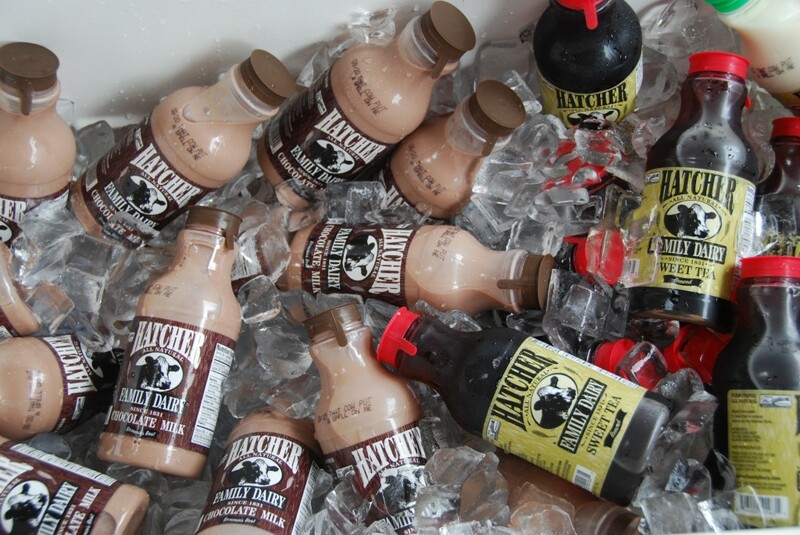 We invite you to taste the difference of Hatcher Milk. The Hatcher Family is very proud of our heritage. 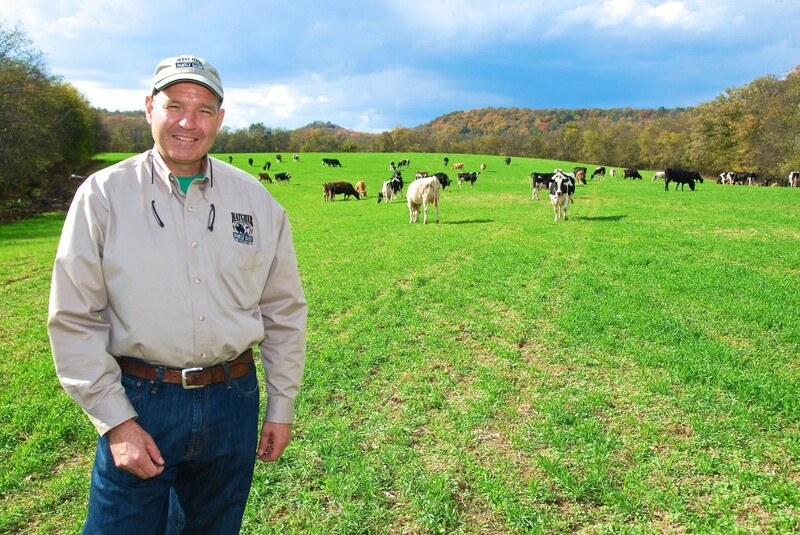 Since 1831, five consecutive generations have farmed the land God has assigned to us in College Grove, Tennessee. We are committed to the core values of faith, quality, cooperation, integrity and stewardship handed down by our forefathers over 175 years ago. These values are a tradition for us and we promote them in our dealings with our customers, our partners and the community. We are truly a family dairy milk business. 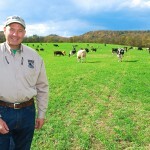 Jim Hatcher is Farm manager and Milkman. 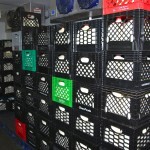 Charles Hatcher is Milkman, Delivery Man and also helps with the processing. Sharon Hatcher is Store manager. Jennifer Hatcher and Charlie Hatcher are both veterinarians at Rock N Country Veterinarian Services (right on the farm), and fill in where needed as time allows. 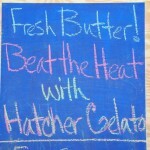 You can find us here at the Franklin Farmers Market each Saturday all year long. Farm Strong!